Thursday, May 28, Google took to stage at the I/O 2015 conference to unveil some upcoming new features for Android wear, including WiFi support, always-on apps, new launcher, emojis, wrist gestures, glance-able apps, and much more. All in the hopes of making Android Wear much better than what it is already. 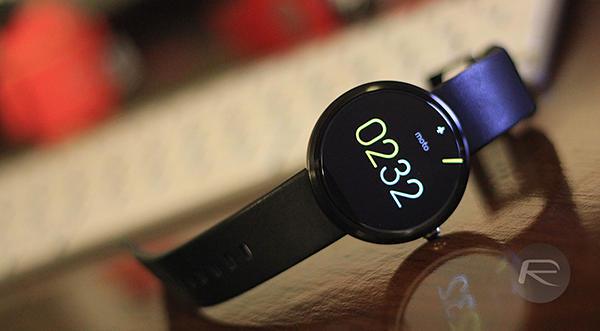 And all that you’d find on the LG Watch Urbane and with the latest update for the ASUS Zen Watch. 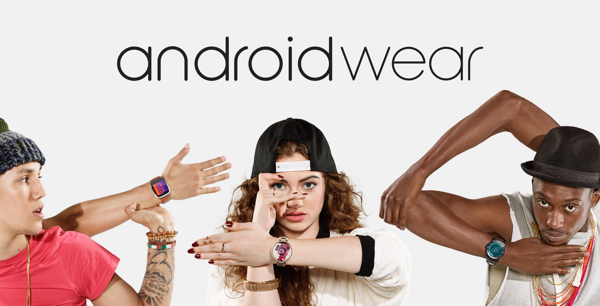 Here’s a quick round up of what Google announced for Android Wear today. Taking cue from the most basic functionality of watches – checking time – Google is introducing the concept of always-on apps, which means that certain apps will remain active even in the low-energy display mode, providing information that you can glance on your wrist as you go. Examples include a shopping list that you want to refer to continuously without needing to pull your phone out, or, even better, navigation directions using Google Maps. The new Android Wear version will be able to take advantage of WiFi connectivity to deliver notifications to your wrist even if you don’t have your phone with you. This means that if you were to forget your phone home, your Android Wear smartwatch will continue to bring you notifications as long as it has a WiFi connection, through the cloud. Similar to how Apple Watch allows launching apps specifically made for your wrist-companion, the new Android Wear version will feature a launcher that will make it easier to launch apps on your smartwatch as opposed to going through menus upon menus to find that Start function. Of course, voice support is still there, so you can speak an app’s name to launch it, too. This is one feature that is really slick. Wrist gestures allow you to navigate through notifications and check them in more detail through flicks of your wrist. Flick outward for next, and toward yourself for previous. There are multiple gestures supported that take full advantage of the several sensors onboard your smartwatch. In another move that highly mimics Apple Watch, Android Wear’s new version will let you draw emojis on your watch face that will be recognized by Google and converted from your poorly-drawn images to proper graphic art. Based on my own testing, it works pretty well, and is a neat gimmick. According to Google, there are 4,000 Android Wear apps out there on the Play Store after almost a year since launch. To put things into context, the Apple Watch had 3,500+ on launch day itself, and the list is growing like wildfire till this day. Google also announced today that it would be stepping up the quality of the apps available on Android Wear, and they proved their point by showing off Uber and Foursquare for the platform. This pretty much covers the major updates/features for Android Wear. Of course, there are several under-the-hood kind of improvements that will make the whole experience all the better. Since my ASUS Zen Watch has already received the update, it has considerably improved battery life, by almost twice as much. As of now, unfortunately Zen Watch and Urbane are the only smartwatches that have been on the receiving end. For all others, we’re waiting on Google for more information. This covers the Apple watch more than Android wear itself….